Medium weight head with up to 33kgs capacity and perfect balance through 180 degrees of tilt. Fitted with flat base for use with scaffold clamp. 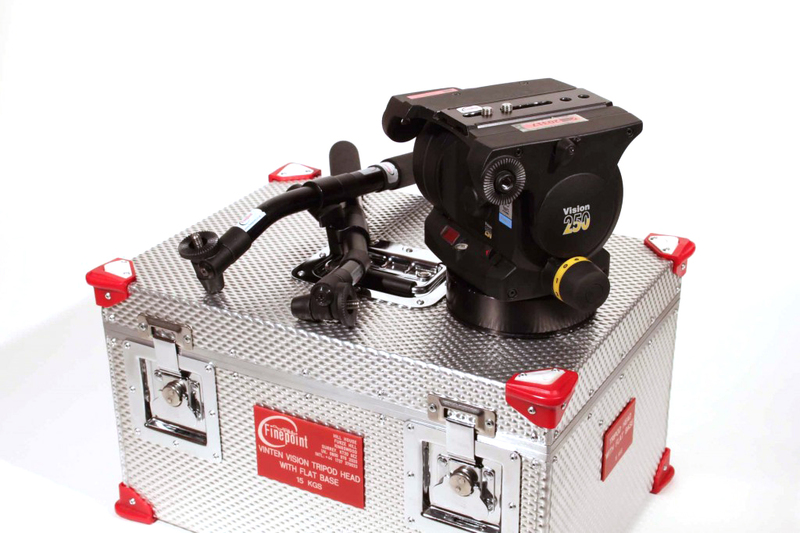 Vision SD250 Head with flat base attached, camera plate with 2 screws, 2 pan bars and 4 bolts for scaff clamp fixture.